What would you pack if you were going to 1920s Paris? What kind of beasts could you imagine meeting there? What do you think it would be like to befriend a Niffler, to face an Obscurus or to visit a magical circus? 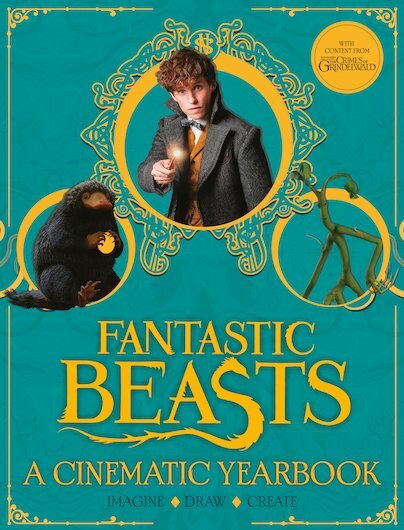 Packed with fun activities and photos from the two Fantastic Beasts films, including full-page posters and an eight-page fold-out guide to Newt’s beasts and unique London home.